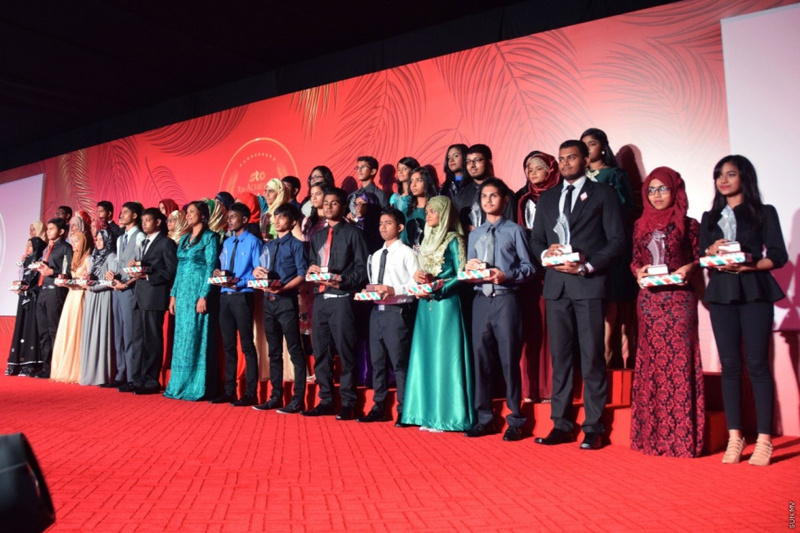 A vision impaired student from Thaajuddin School who sat at the GCE O’ Level Examinations in 2018 has been named in the National Top Ten List. Ministry of Education announced this Tuesday that Thaajuddin School student Abdulla Jinah Ali achieved three A*’s, three A’s and two B’s in the examinations – winning him a place in the GCE O’ Level National Top Ten. Jinah is not fully vision impaired and completed his examinations will visual aids special lights, magnifiers and a talking calculator. Three more students with speech and hearing impairments - from Jamaluddin School – sat at the GCE O’ Level Examinations in 2018.